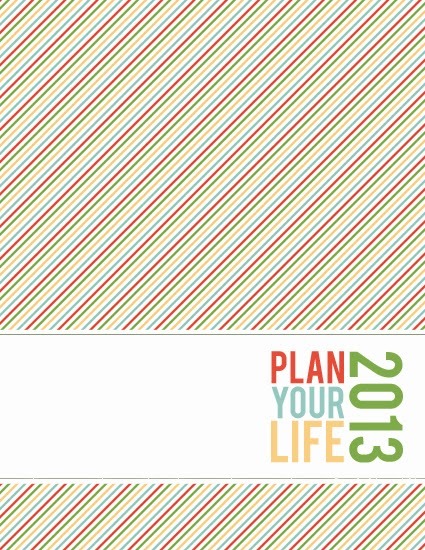 UPDATE: Now that it's 2014, you can find the updated printable planners in my shop! 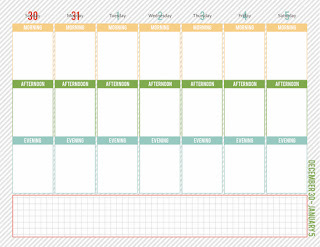 Today I have a big treat to share for those of you who may have considered trying out my printable planner. 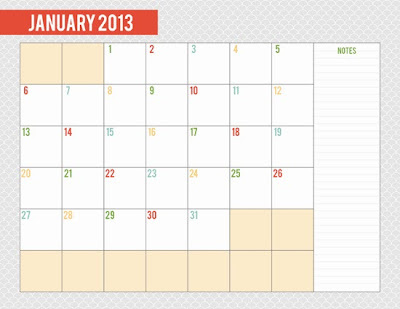 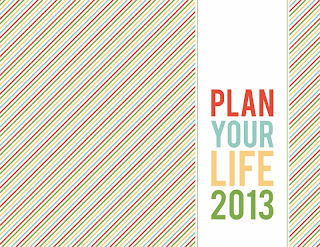 I'm posting the 2013 planner here for FREE! 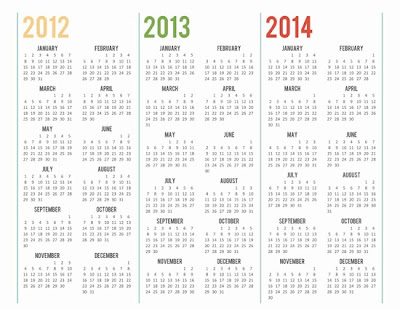 This will give anyone who may have been on the fence about how it might work for them the chance to try the planner out for the rest of the year. 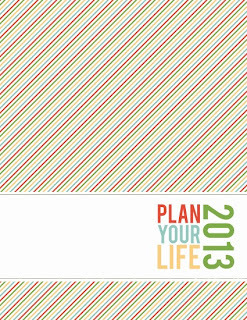 It's taken me forever, but I plan to begin posting the new 2014 planners in the next couple of days, so I wanted to give you all a chance to see the planners in action and decide if it might be a good fit for you in the future. 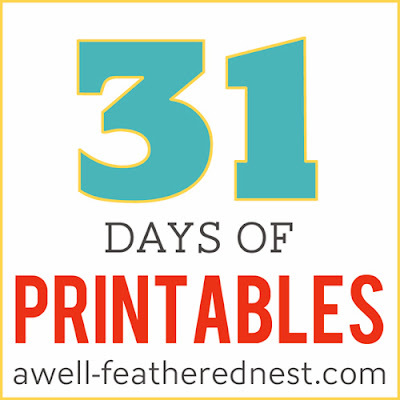 Here's what I'm sharing! 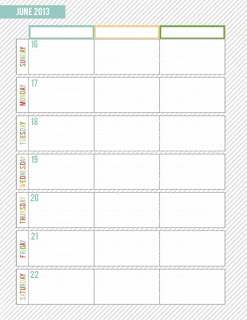 Click each image to download the file.